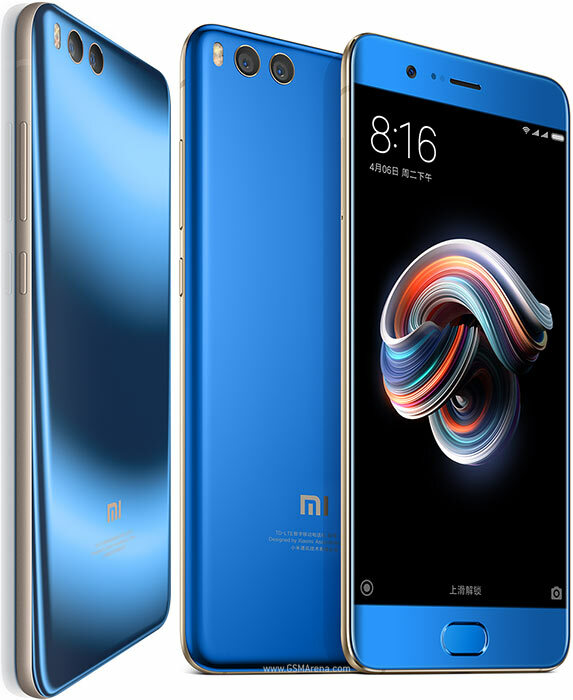 Xiaomi has officially launched a successor to the Xiaomi Mi Note 2 which was Launched last year and it's known as the Mi Note 3. The new device features a smaller display, smaller battery capacity and a much lower processor compared to it's predecessor. The new xiaomi Mi Note 3 features a 5.5 inch IPS display and runs on MIUI 9 OS which is based on Android 7.1 Nougat. The device is powered by Qualcomm Snapdragon 660 chipset and comes with a 3500Mah battery capacity. Below is the full specifications and price of the Xiaomi Mi Note 3. Phone Price: Appr. 350 EUR / $420 USD / INR 26,811 / CNY 2,735 / NGN 150,000.